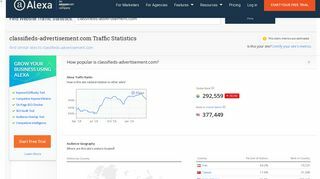 Welcome to www.classifieds-advertisement.com , on this website is only active "Premium Advertising" (banner "Advertise Here") - this is just the paid service, otherwise you use the Add listing for submitting free classifieds. Wondering How to get Tibet travel permits? Know about them!